Are you willing to present your products to financial stakeholders? Artemide is a design-oriented Italian lamp manufacturer based in Milan. 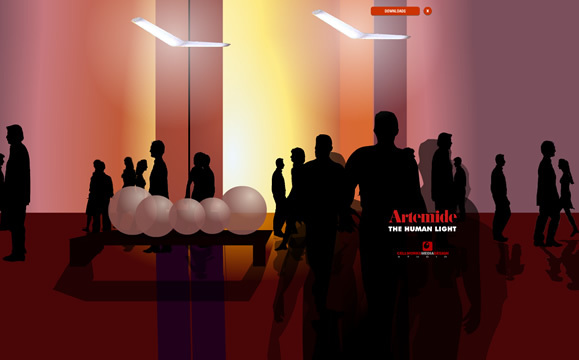 In 2006 Artemide won two Best of The Best Red dot design awards. Artemide lamps are in permanent museum collections, including the Musée des Artes Décoratifs de Montreal and The Metropolitan Museum of Art in New York.